Package included:10x M3 5mm Brass Female-Female Spacers10x M3 10mm Brass Female-Female Spacers10x M3.. Description:Software: U center, you can download it in ublox website Chip: ublox UBX-M8030Frequency:..
USB GPS Module Antenna GLONASS Beidou for Arduino Pixhawk Stratux IPEX Description:Size: 28 x 48 x 8.. 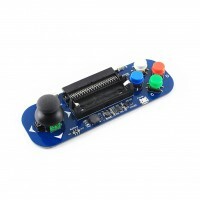 Description:This little module adds arcade controls to your micro:bit, makes it possible to turn the.. 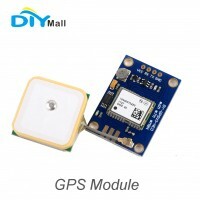 Description:Destined module with ceramic antenna, signal super Save the configuration parameter data..
Descriptions :The M8T and LEA-M8T concurrent GNSS modules deliver high integrity, precision timing i.. 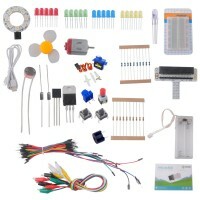 Description:Micro:bit Starter Kit is designed for people who is at the door step of learning elect..